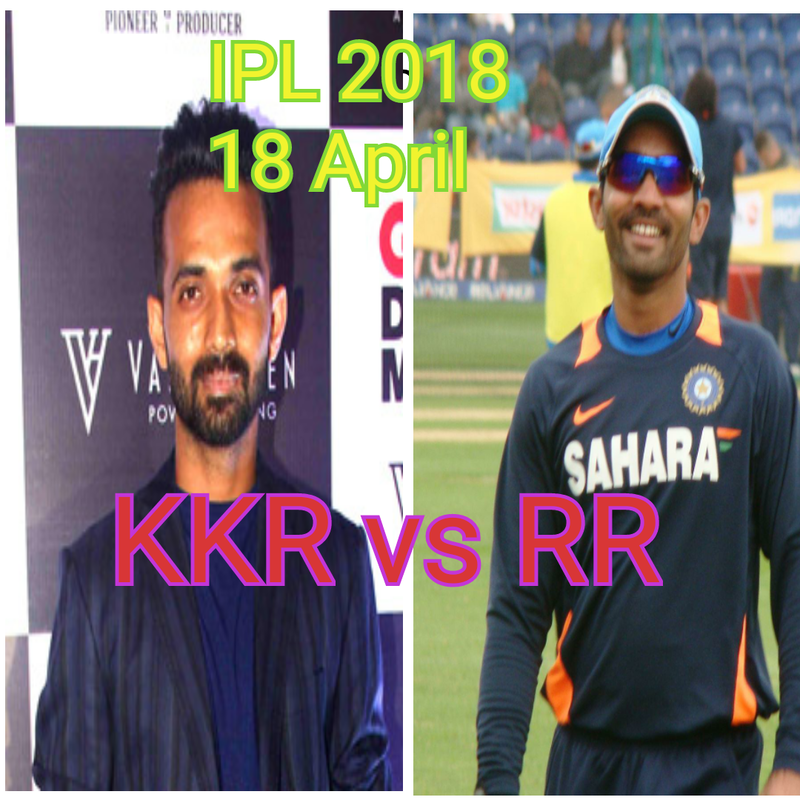 15th match being played between KKR and RR in Sawai Mansingh Stadium Jaipur Rajasthan. KKR won the toss and choose to bowl first. Rajasthan Royals started the inning. Ajinkya rahane (36), D Arcy Short(44), Joss Butter(24), Rahul Tripathi (15), scored sum useful run for team and reached to 160/8 in 20 overs. Nitish Rana and Tom Curran got 2-2 wickets. Piyush Chawla, Kuldeep Yadav and Shivam Mavi got 1 wicket each. KKR started the inning. Players of KKR was on fire. Sunil Narine (35), Robin Utappa (48), Nitish Rana (35), and Dinesh kartik (42), played blasting inning and reached KKR to wining total 163/3 in 18.5 overs. Krishnappa Gautam got 2 wickets and one batsman Sunil Narine run out. RR 160/8 in 20 overs. KKR 163/3 in 18.5 overs. Finally KKR won the match by 7 wickets. This was the third win of KKR.